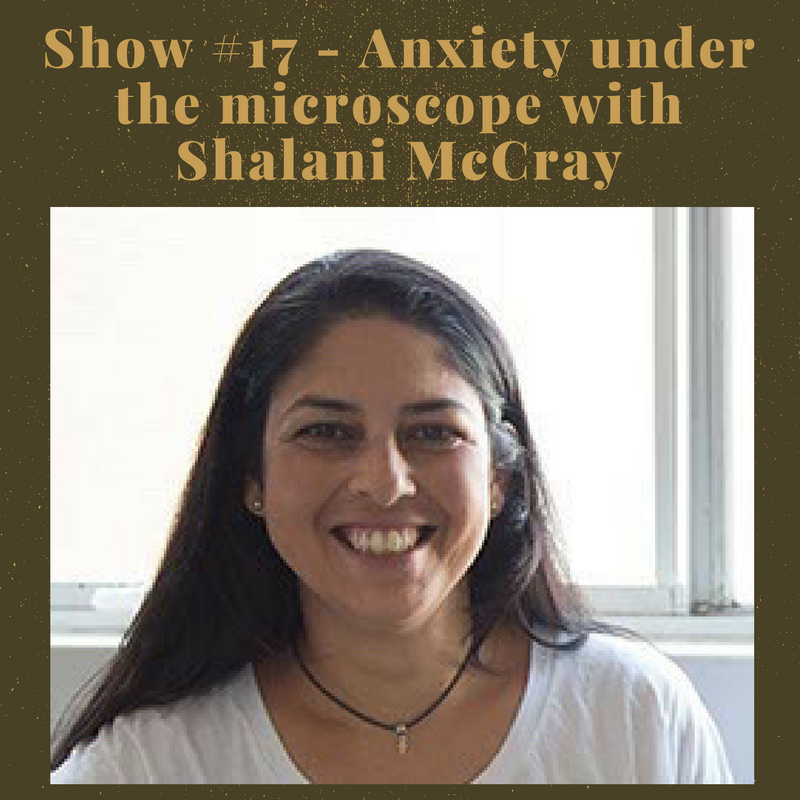 In Show #17 on anxiety Alexx chats to holistic practitioner Shalani McCray who also happens to be an interfaith minister. She brings such soothing and practical wisdom around anxiety – its causes, what you can do to lessen it when experiencing it, and what protocols to perhaps follow or are as to explore should you need help. 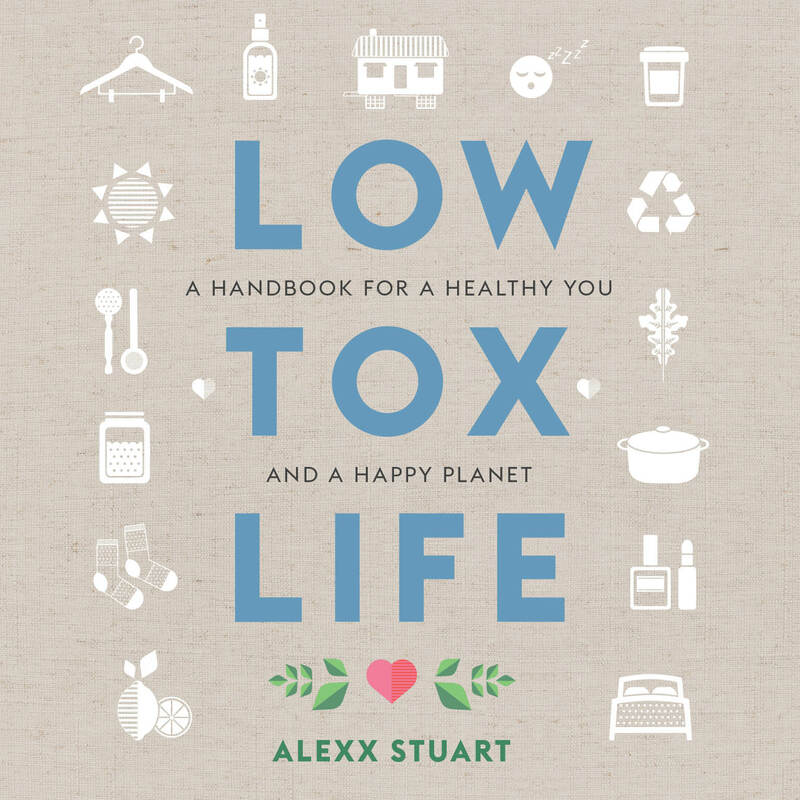 In this chat she suggests we take superfoods off their universal pedestal, bring back what’s thought of often as bad, we talk about food production then move onto the gut brain connection, thought patterns, negative self belief and so much more. In true Shalani and Alexx style it’s a bumper conversation that spans every facet of the issue at hand, bound to provide a few ‘ahas’ for anyone and everyone who listens to the show. “You can channel your energy into beating yourself up about something, or you can take your new information and say wow: think about what I could do with this new knowledge”. 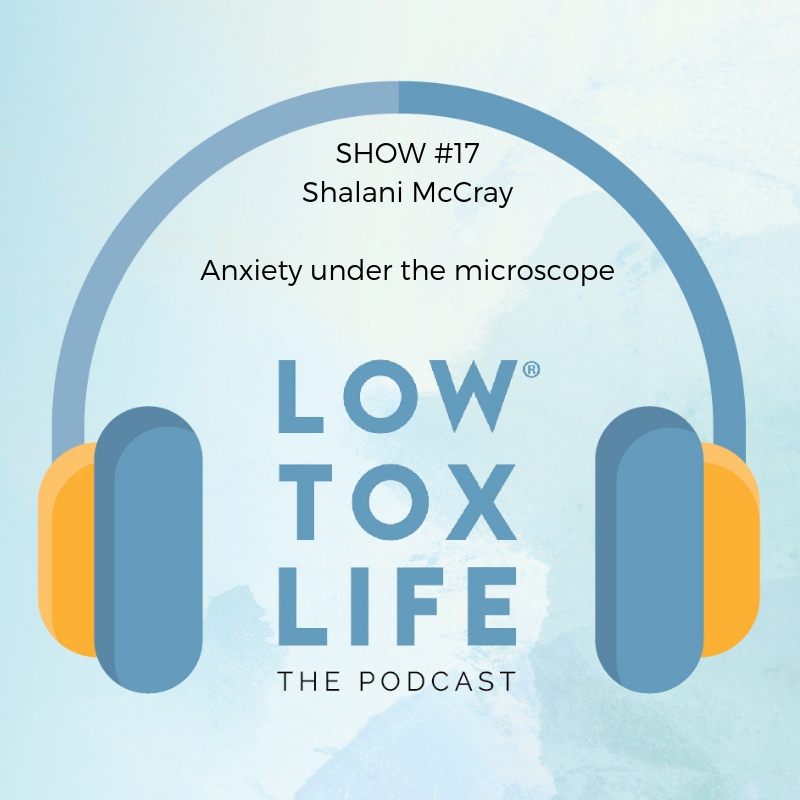 Shalani McCray describes herself as an advocate for Wellbeing. She could also be described as a university junkie, having studied early childhood education, nursing, remedial massage, nutrition, herbal medicine and is now in the application process to study medicine. Shalani is also an ordained Interfaith minister, an EFT practitioner, Laughter Yoga professor, certified GAPS practitioner – personally trained by Dr Natasha Campbell-McBride, MAPS certified in addition to being a sort after speaker in Australia and internationally. 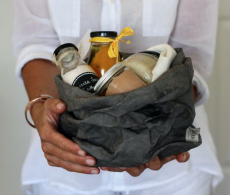 While strongly inspired by the varied traditional wisdom as shared by Dr Weston A Price, Shalani believes there is no ‘one size fits all’ way to eat, move and live and utilises her vast knowledge in her business, Live Alive Health Creation, to encourage people tap in to their body’s innate intelligence to create and live their best possible life. 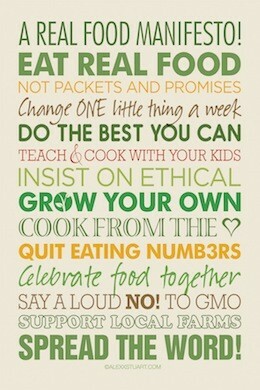 A life of fabulous health, joy, vitality and inspiration. Don’t forget to top up your Vitamin N (Nature) > go on, hug a tree, you know you want to!! I have just discovered Podcasts and am slightly obsessed with them now, I do a lot of driving so there perfect, am catching up on them all. I did the thrive e-course where Shalani did an interview and I just love listening to her, I can’t help but smile when I listen to your interviews with her.